How to create simple chords at the end of leading lines ? We are going to develop simple music at the end of these below leading lines which are in ‘A’ minor scale (Lower notes – Scenario – 1). The first line L1 is ending on key ‘D’ just concentrate on this key and create music vocally as shown in video. Similarly create music vocally for remaining lines using end keys. At the end of the day it will be in this way. L1 – A EEEEE EFE DD – Chords – DD DD…. L2 – G DDDDD DED CC – Chords – CC CC…. L3 – F CCCCC CDC BB – Chords – BB BB…..
Once created, improve the chords just by adding the two alternate keys to this ending key ‘D’ by moving towards left side or lower side of the keyboard. Apply to all the four leading lines. Since the leading lines are played on lower notes of ‘A’ minor scale we picked the keys which are moving towards the left side. 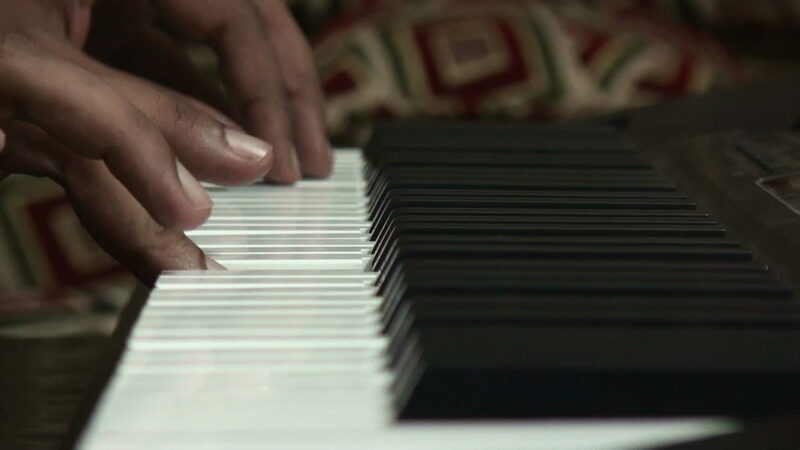 Make sure the alternate keys which you pick, should be in ‘A’ minor scale. Finally the lines with the chords will be in this way. L1 – A EEEEE EFE DD – Chords – GBD GBD GBD GBD…. L2 – G DDDDD DED CC – Chords – FAC FAC FAC FAC…. 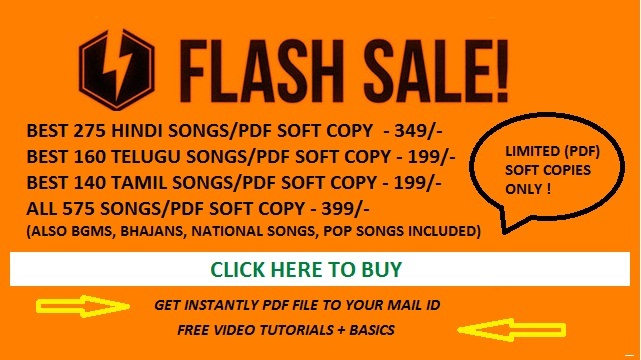 L3 – F CCCCC CDC BB – Chords – EGB EGB EGB EGB…..
You can simply change the dynamics of above chords using your musical innovations as explained in below video. The first line L1 is ending on key ‘G’ just concentrate on this key and create music vocally as shown in video. Similarly create music vocally for remaining lines using end keys. At the end of the day it will be in this way. 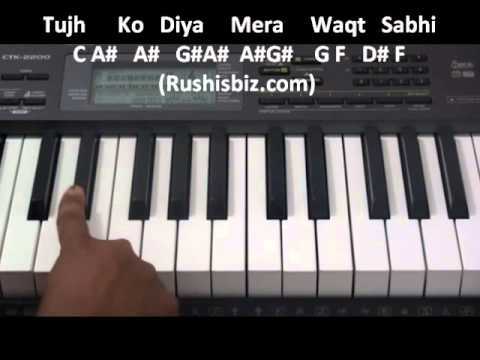 L1 – E AAAAA ABA GG – Chords – GG GG…..
Once created, improve the chords just by adding the two alternate keys to this ending key ‘G’ by moving towards right side or higher side of the keyboard. Apply to all the four leading lines. Since the leading lines are played on higher notes of ‘A’ minor scale we picked the keys which are moving towards the right side. 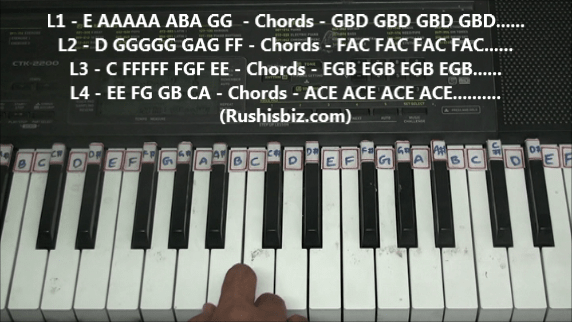 L4 – EE FG GB CA – Chords – ACE ACE ACE ACE………. You can simply again change the dynamics of above chords using your musical innovations as explained in below video.